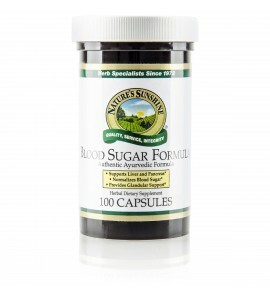 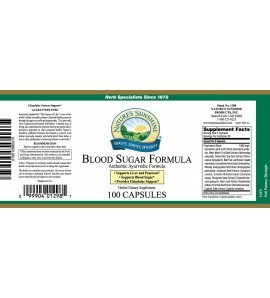 Maintain blood sugar levels already in the normal range naturally and provide herbal support to the liver and pancreas. 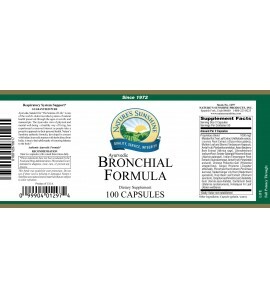 Support your entire respiratory system with this Ayurvedic formula, designed to offer nourishing support to the lungs and bronchi. Joint Health is an Ayurvedic formula that supports the joints and other connective tissues and may provide improved flexibility. 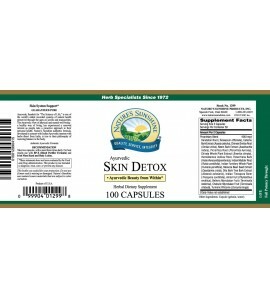 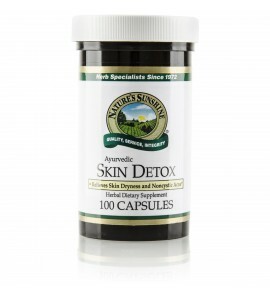 Ayurvedic Skin Detox helps pull toxins from the skin and supports skin health.